Brown Institute Board member Mary Meeker made news at the inaugural Code Conference on May 28, presenting her annual “most influential Internet trends” of the year. Meeker’s “top 10” touted IOS manufacturing in the U.S., the rise of cyberthreats, the growth of online education, the digitization of healthcare, the push toward private social circles, big data, everything China, more M&A and – look up – drones! As for all the bubble talk Meeker said, while valuations are through the roof, 2014 is nothing like 1999. The Code Conference is produced by technology journalists Kara Swisher and Walt Mossberg. 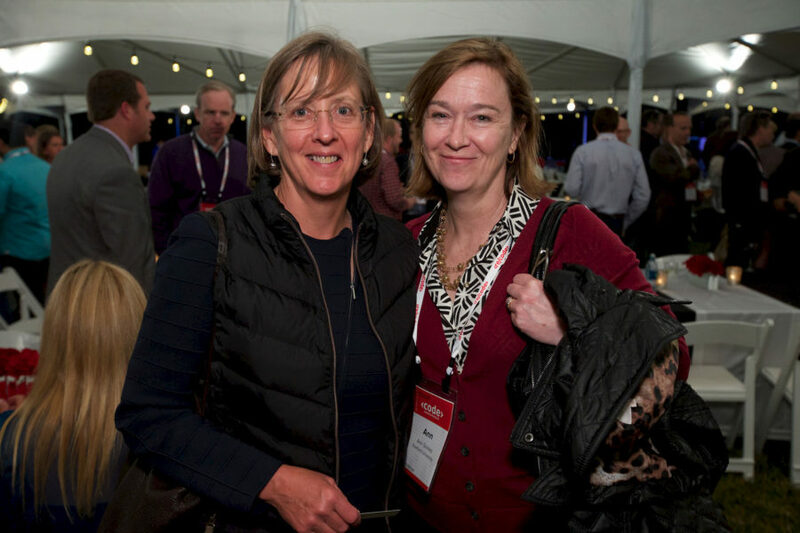 Brown Institute Associate Director, Ann Grimes, joined Meeker at the conference. Coverage in the Niemanlab Blog!